A discussion of the consequences that may result from not taking proper legal steps and obtaining trademarks from the beginning of establishing the brand. Throughout my experience with individuals within the fashion world, I came to a realization that many of these extremely talented people do not really understand the importance of obtaining trademarks for their brand(s). Many of these same people believe that they will have time to file for their trademarks after they have embarked on their brand’s journey. 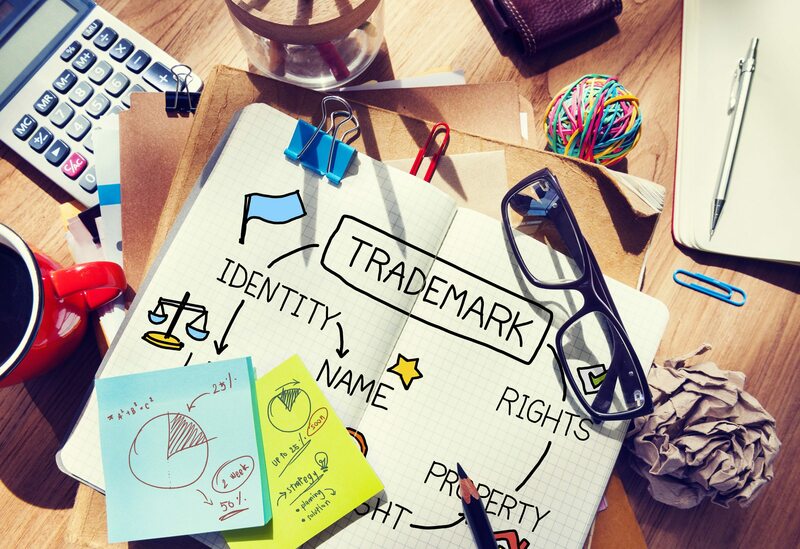 However, they fail to understand the consequences that may result from not taking proper legal steps and obtaining trademarks from the beginning. The watchmaker ultimately prevailed in its suit against a SoHo landlord accused of selling knockoffs, navigating through early issues with counsel in the case before U.S. District Judge Paul Crotty.